We get a lot of questions about what liquids you should be drinking while following a health-based program like MacroRx+. 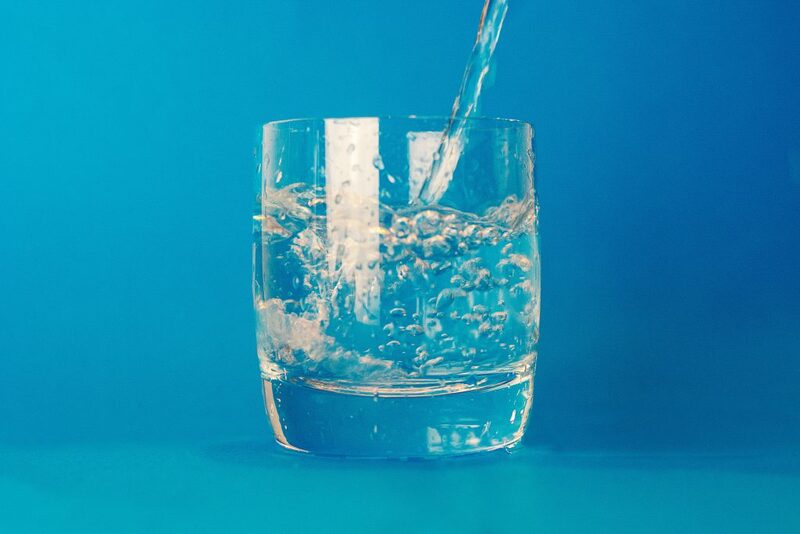 The bulk of your liquid intake should be water – ideally a purified water using a process like reverse-osmosis. Have a bottled water and need to mix it up a bit? We have a few favorites. True Citrus makes 10-calorie stevia-sweetened powders that you dump into a bottled water and shake up. They come in a variety of flavors – you can try a sample pack of a lot of different flavors on Amazon at this link. Another favorite in this category are the Stur – Liquid Water Enhancers, they are zero calories and also use stevia as a sweetener. Most of these can be found at your local Kroger, Publix, and Sprouts grocery stores. Need a pep of some clean energy? 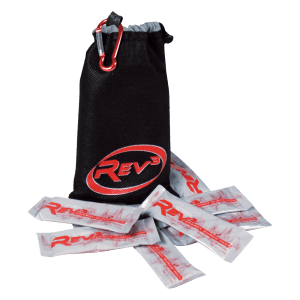 USANA’s Rev3 Surge Packs are great for a little pick-me-up and only 10 calories as well. Available in 14- or 28-packs and tastes like a lemon tea. We love adding these to our protein shakes as it adds a bit of Chai flavor plus the energy boost! Sparkling waters can be a great alternative – brands like La Croix and Hint add a splash of flavor without adding a bunch of junk and calories. Most sparkling waters are zero calories as only some flavoring is added without any sweetness. There are also flavored waters like the Glacéau Vitamin Water Zero – these use either stevia, or erythritol as the sweetener. The stevia-based ones are probably the safest bet, although erythritol is fine in moderation; sugar alcohols like erythritol may cause some gastric discomfort in larger quantities in some people. Don’t be fooled by the title “vitamin water” however, it’s a very small amount of vitamins, and not necessarily in a form easily absorbed by the body. We recommend to avoid anything that’s been artificially-sweetened (typical “diet” drinks) – we cover what is considered an artificial sweetener in this FAQ. Coffee is generally fine! Just watch how much cream and sugar is added, and see if you can get used to using slightly less of both for the best results. Realize that coffee and alcohol are diuretics, so you’ll need to drink more water than normal throughout the day if you consume them. 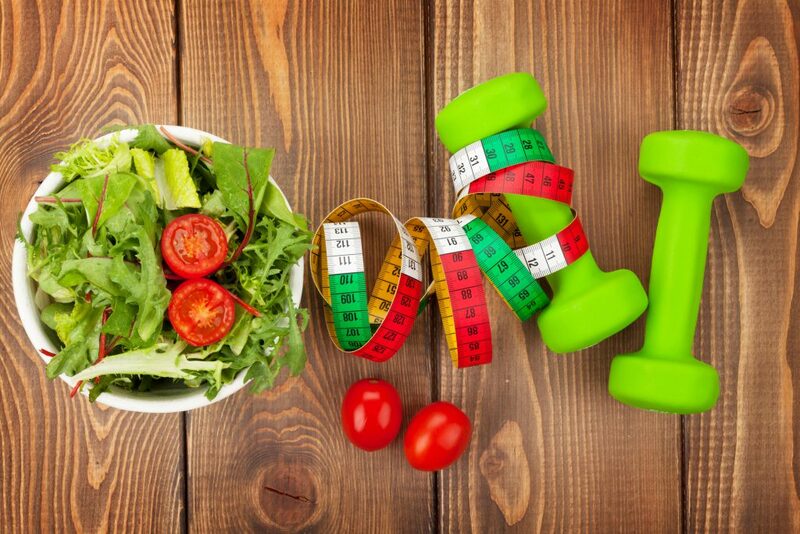 In summary, get the bulk of your liquid intake via water and add some variety to your life with some of the above suggestions!